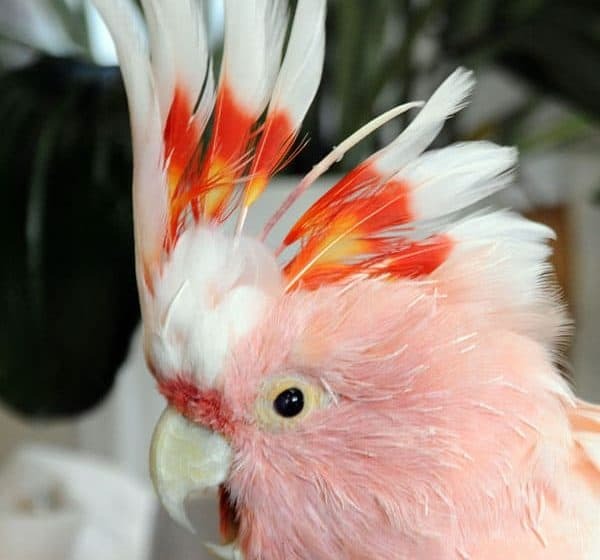 Cookie Cockatoo, last surviving member of Brookfield Zoo’s original collection. 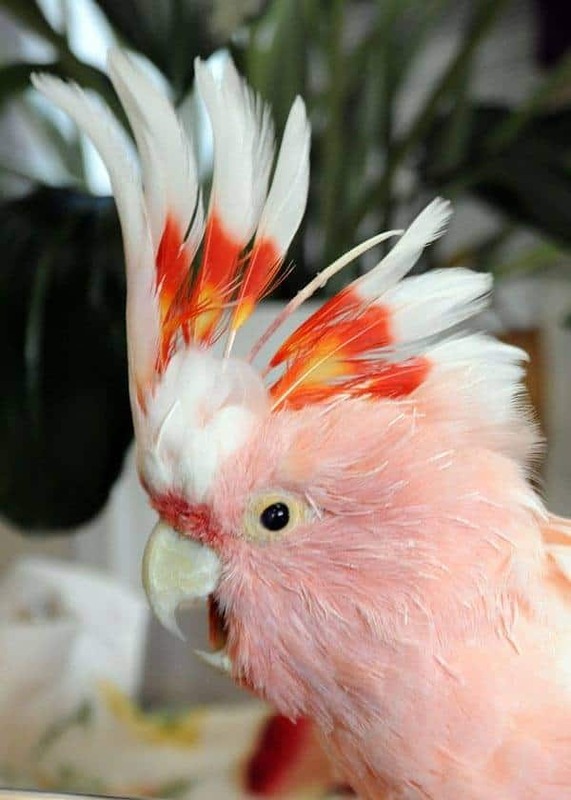 Even in his final years, Cookie retained the beautiful plumage typical of his species. However, in 2009 he began showing signs of stress while on public display. As a result, the zoo retired him backstage in the his keeper’s offices, located in the Bird and Reptile House. There, Cookie did a complete turnaround and became very active. On August 27, 2016, Cookie died at the record age of 83+. At age 76, Cookie’s life revitalized through appropriate smallness. As Cookie served a small group in hiddenness, he experienced renewed vigor and purpose. Writing in The Life You’ve Always Wanted, John Ortberg underscores that the primary reason Jesus calls us to serve. Jesus’ concern mainly involves what happens to us when we serve. It’s secondary that others need our service. 1. The Ministry of the Mundane. The opportunity to serve naturally, effortlessly, for the joy of it presents itself to us countless times a day. Furthermore, Jesus’ statement that the last shall be first, and the least shall be great wasn’t an order. Rather, Jesus simply described the truth about God’s kind of community. It operates counter to the prevailing world view. 2. The Ministry of Being Interrupted. One might also call this form of service the ministry of availability. The Russian church refers to people who devote themselves to a life of prayer as poustinikki. They withdraw to the desert (poustinia) where they live in solitude, but not isolation. The ‘latch always off the door’ availability occurs in the midst of solitude. 4. The Ministry of Bearing. In conclusion, John stresses that our call to bear each other’s burdens doesn’t require becoming best friends. Instead, it means we learn to wish them well and release our right to revenge. Thus, we come to experience our common standing before the Cross.